This is Stella. She is living here with her sister Bella. 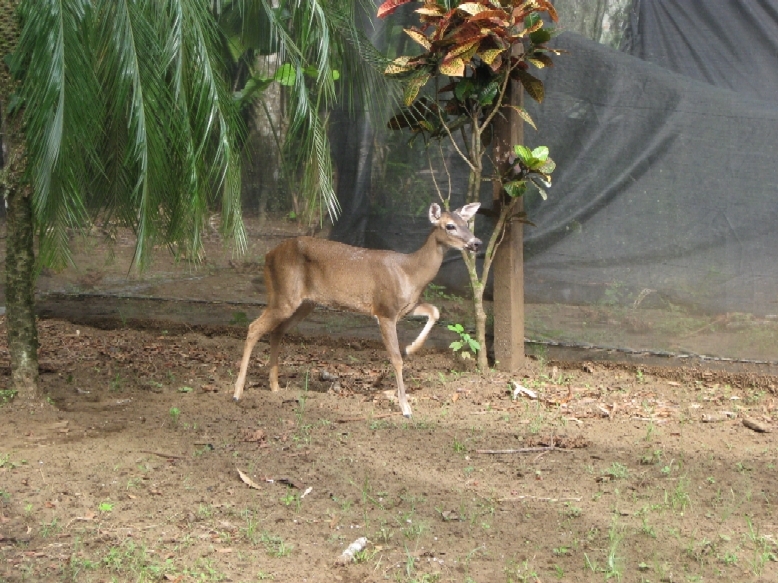 We adopted these white tail deer from Inbiopark (San Jose) because their herd was too big and they had very limited space. Stella and Bella are 2 years old and were born into captivity. They are accustomed to humans around them. 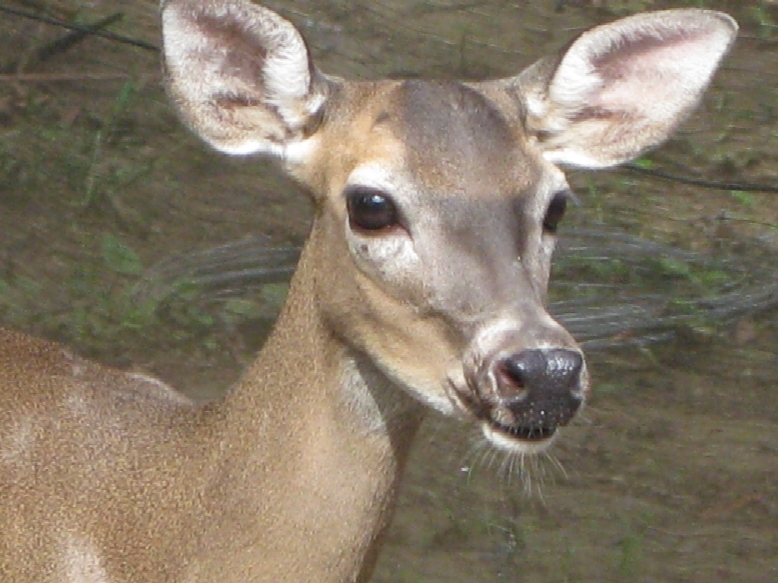 White tail deer are the most hunted species in Costa Rica and it is sure that Stella and Bella would be an easy prey for hunters. Here at Tree of Life Recue Center we provide a safe haven for them. We hope that we will provide more sanctuary areas for animals in need in 2010.